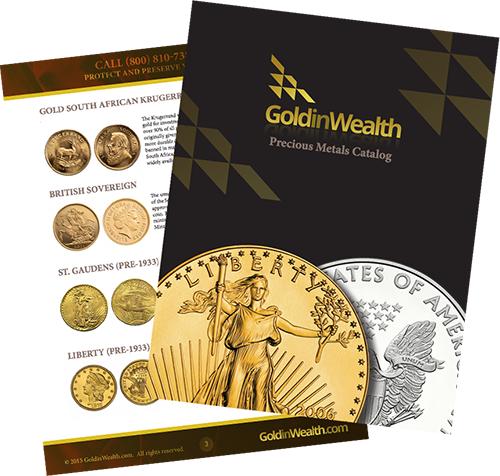 GoldinWealth is a full service retail precious metals dealer who caters to its Clients with innovative investment choices. It is these strategies executives utilize to trade precious metals in their Client’s best interests. The Client centered approach GoldinWealth endorses, not only dedicates time to keep its Clients informed but also takes the proactive approach to educate them as well. A commitment to a culture which rewards a Client centered approach as well as the zest for knowledge is enforced at GoldinWealth. In today’s age of investing, for those looking at buying gold at the right time, we believe it is this type of investor who will be the most successful. Most commodities outperformed other asset classes in the last decade. The all important question is whether commodity prices including gold, silver and other metals continue to move higher? How long will these price movements last and how does it affect you? Many investors have an IRA as part of their long-term investment strategy. 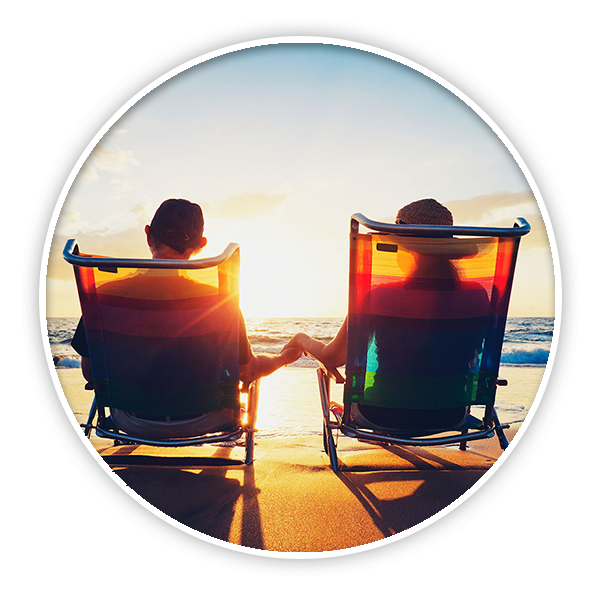 An IRA is a smart choice that allows you to make an annual contribution that then grows tax-free until retirement. 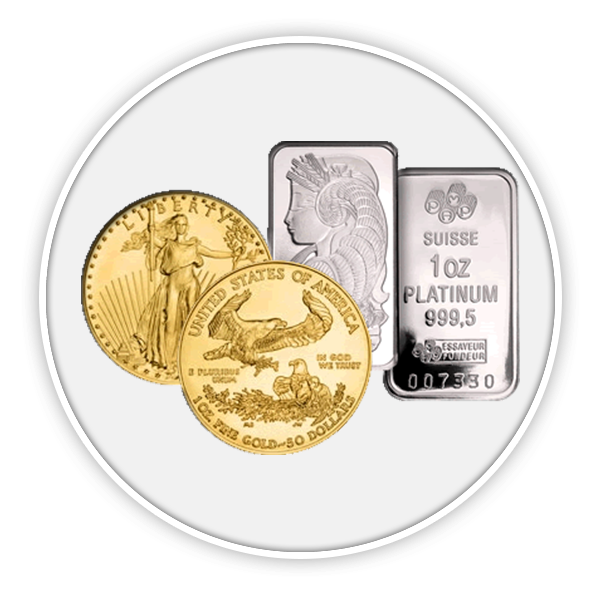 What you may not know is that it is possible to hold physical gold, silver, and or platinum in a precious metals IRA. 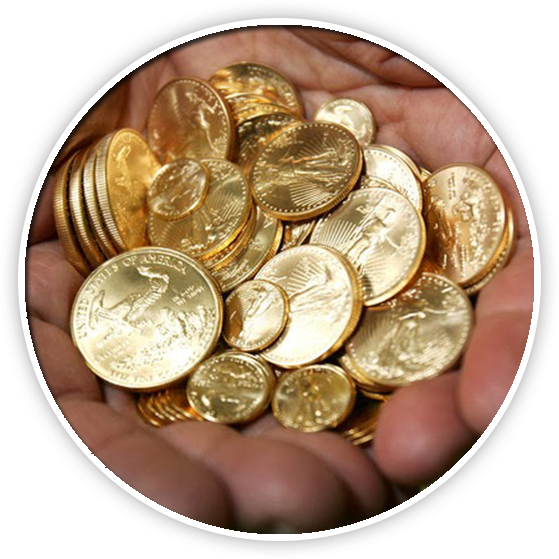 Yes; you can have possession of your Gold, Silver, Platinum, or Palladium! There is something about holding pure Gold or Fine Silver in ones hands that not only connects us as humanity, but reminds us that we are in possession of the ultimate wealth. This is indeed an undeniable feeling, and an indisputable fact that regardles of a person’s nationality, geographical location, religion, or class; men and women around the globe have agreed upon for mellenia. GoldinWealth provides a variety of options when trading precious metals. An investor may convert cash into physical metals and have it delivered directly to their venue of choice. In addition, investors can also choose to transfer and or roll over their traditional, Roth, SEP IRAs, or 401-K’s into a safe haven oriented precious metals IRA. As a result of GoldinWealth’s dedication to client education, investors can take full advantage of sophisticated diversifying techniques. We are currently about halfway through the secular bull market for metals. Gold is still in the accumulation phase of the cycle. As a macroeconomic investment, the price of gold is driven by large events and data. Those who are interested in buying gold at the right time must realize that the current loose monetary policy in place, and the over 19 trillion dollar fiscal deficit are going to take years to unwind. The Fed has pledged to keep interest rates artificially low until at least 2016. As a result, the benefits of investing in precious metals, and the long term bullish trend for gold should continue after corrective periods in price. Because gold is driven by large events, there are several economic indicators that will have to shift direction before stocks become attractive investments, and gold enters into a mark-down phase. It is our goal to become the best place to buy precious metals. If you are interested in buying gold at the right time, we welcome you to engage with a firm who has made the conscious investment in ourselves, our technology, and in our clients; as we provide a reliable path to successfully evolve with changes in the market place, and the global financial world. Sign up and receive our FREE Precious Metals Catalog. Our team of experts are with you every step of the way. Learn how to expand your portfolio and diversify your investments today! vehicle. Moreover, GoldinWealth, LLC does not guarantee that precious metals will be sold for a profit in the future. 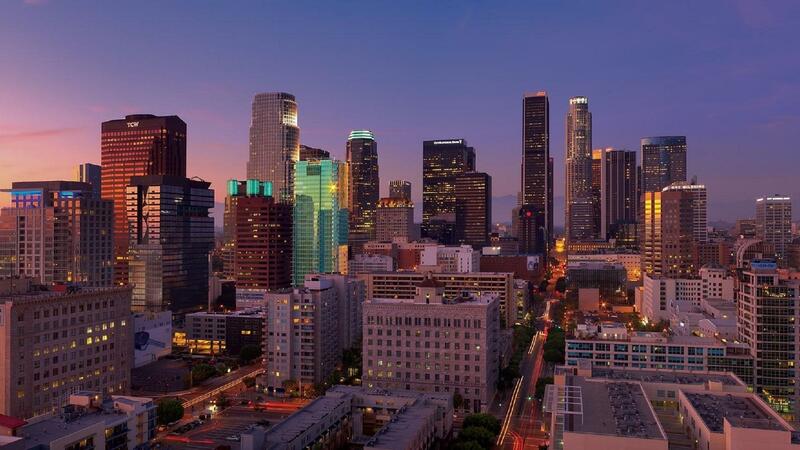 GoldinWealth, LLC does not give any tax advice and individuals should consult with their financial advisor or tax professional in connection with tax matters.